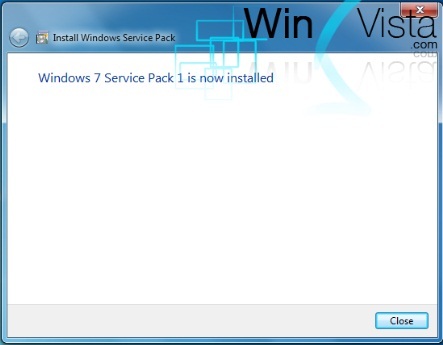 Windows 7 and its sister OS, Windows Server 2008 R2 has just been released, but the news of Windows 7 Service Park 1 (SP1), which also works for Windows Server 2008 R2 has been flying all around. In fact, an early Beta 1 build of Windows 7 SP1 has been leaked to Internet, despite there is no confirmation on the release schedule of the SP1, which is speculated to be available earliest by late 2010, a year after official RTM. 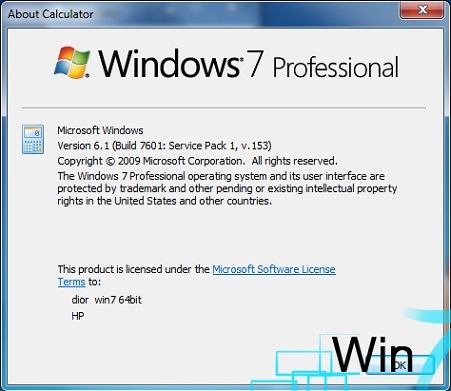 The leaked Windows 7 SP1 has the build version of 6.1.7601.16537 v.153, and has the full build string of 6.1.7601.16537.amd64fre.win7.100327-0053 (for 64-bit Windows 7 and Windows Server 20008 R2). 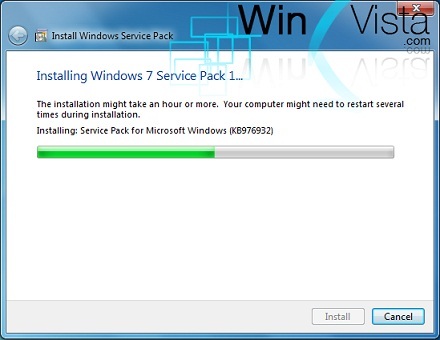 The leaked build of Windows 7 SP1 appears to be genuine and valid, and is meant for early beta testing. Windows 7 SP1 is said to be included only minor updates, among which are previous updates for Windows 7 that are already delivered through Windows Update, except an updated Remote Desktop client that takes advantage of RemoteFX introduced in the server-side with SP1 for Windows Server 2008 R2, according to Windows Team blog. Windows Server 2008 R2 SP1, will introduce two new desktop virtualization features: Microsoft RemoteFX and Dynamic Memory. 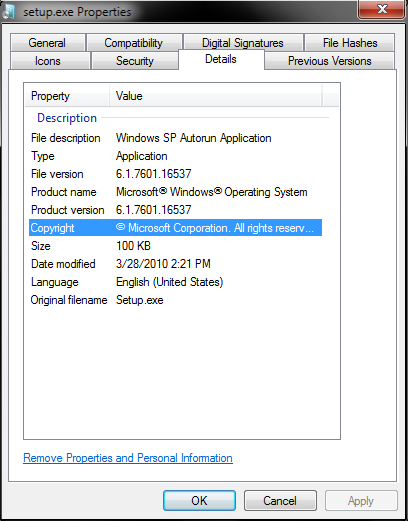 The leaked Windows 7 SP1 appears to be of beta 1 milestone and is a wave 0 release (contains specific language versions). Here’s the details of the files included in the leaked Windows 7 SP1 download. More download links, especially through file sharing sites like RapidShare, DepositFiles, MegaUpload, and etc is available through search engine. There won’t be any noticeable difference found after installing SP1 into Windows 7. In addition, at the corners of the desktop, there will be watermarks added which says “Evaluation Copy” (to mark the beta software), and the Windows 7 with SP1 Beta 1 will expire on 1st of April 2011 or 1st of July 2011. 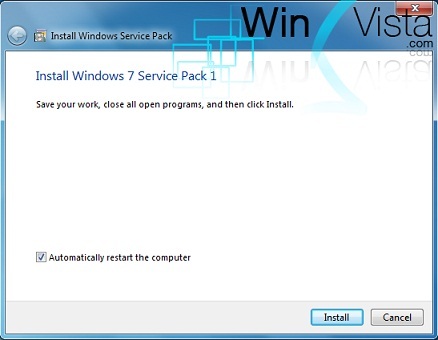 The watermark can be removed with Windows watermark remover, but it’s not sure if Microsoft allows direct upgrade to Windows 7 SP1 final release from beta release. So do download and install with care (not on production machine). Note that the leaked Windows 7 and Windows Server 2008 R2 SP1 is not the latest build known. A newer build, 6.1.7601.16543.100403-1630 has already been compiled. Some screenshots of Windows 7 SP1 follows.